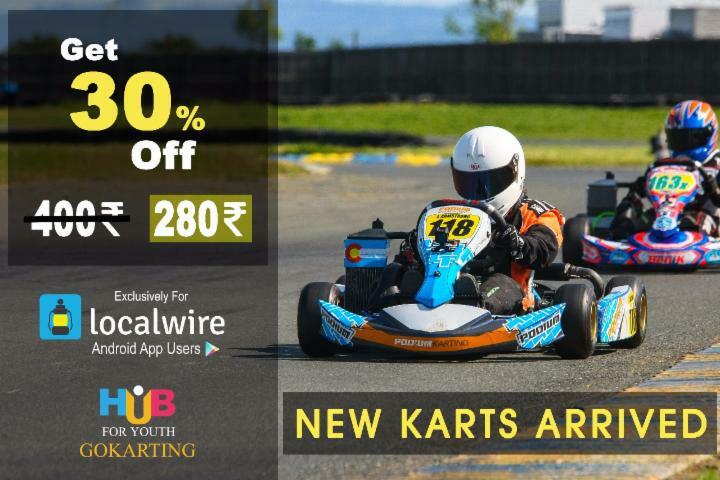 This offer is exclusively for Localwire users and limited, get 30% Off on every ride. so Hurry UP! 1) Show the QR Code, SMS or email and claim it. 2) We are flexible with rescheduling.